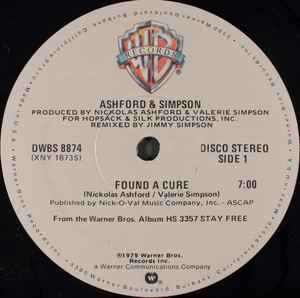 Produced For – Hopsack & Silk Productions, Inc.
A-Side: ℗ 1979 Warner Bros. Records, Inc.
From the Warner Bros. album HS 3357 "Stay Free". B-Side: ℗ 1978 Warner Bros. Records, Inc.
From the Warner Bros. album BSK 3219 "Is It Still Good To Ya". Written and produced for Hopsack & Silk Productions, Inc.